Ryder Carroll spent much of his young life inventing ways to work with his attention-deficit disorder, and the result has been a product that now fills many boards on Pinterest. 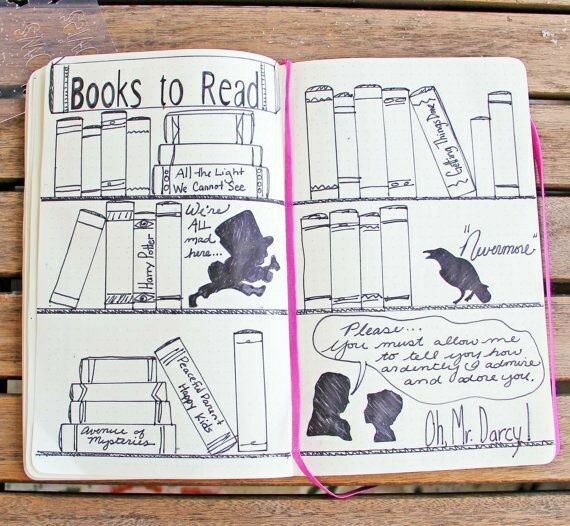 The 37-year-old graphic designer from Vienna created Bullet Journal after years of trial and error. He uses it twice a day every day to organize his tasks, reflect on his progress, and in general, be an awesome human being. 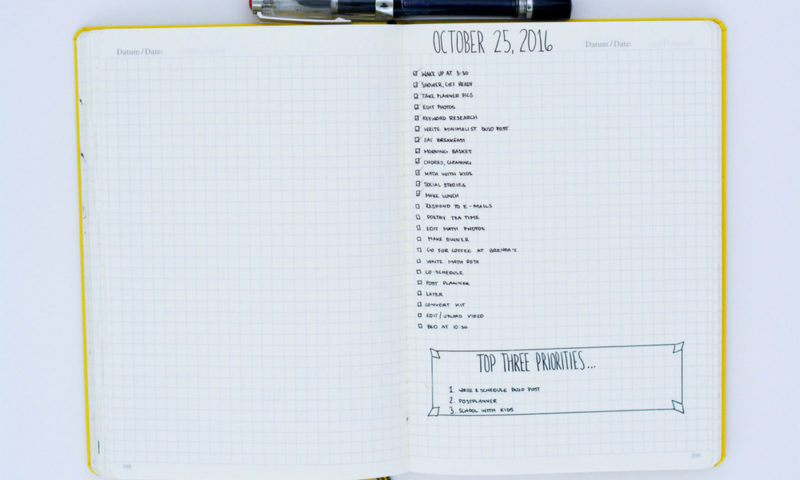 In his blog, Ryder encourages people to do Bullet Journal their way, but how does the OG Bullet Journalist use his own invention? 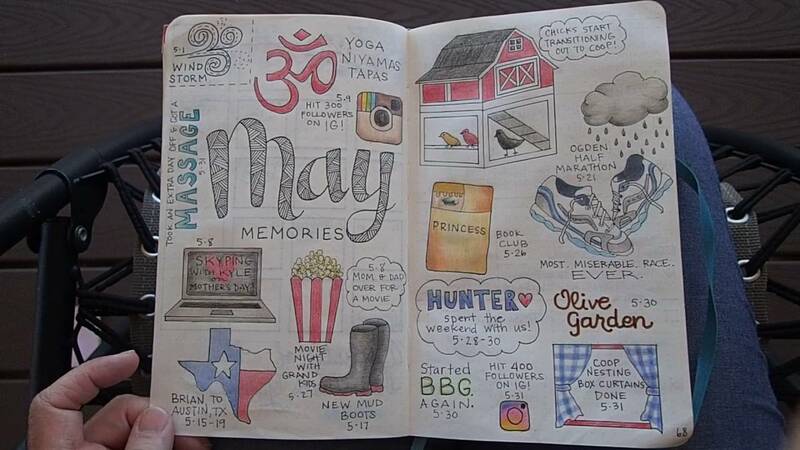 Keep in mind, Ryder is a graphic designer, so he isn’t knocking people who like go all in creating those beautiful, pinnable Bullet Journals. “I love that the simple act of illustrating can be valuable to” bullet journalists, Ryder says—it’s just not his thing. And seeing as he designs for a living, it maybe makes sense he should want to keep his work-life and personal-life separate. Could you imagine being a bus driver who spends his spare time driving cross-country? 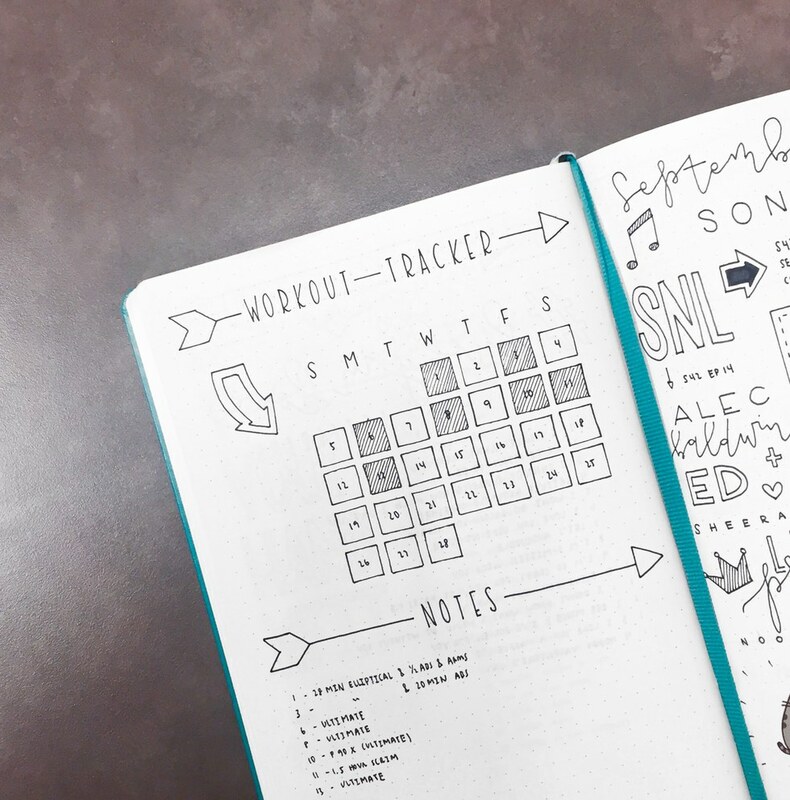 Ryder’s idea behind the simplicity of Bullet Journal comes in part from his background in digital design. Designing user interfaces, he looked for ways to implement “quick iterative problem solving.” Ryder treats his Bullet Journal just like any other tool: the more practical the better. 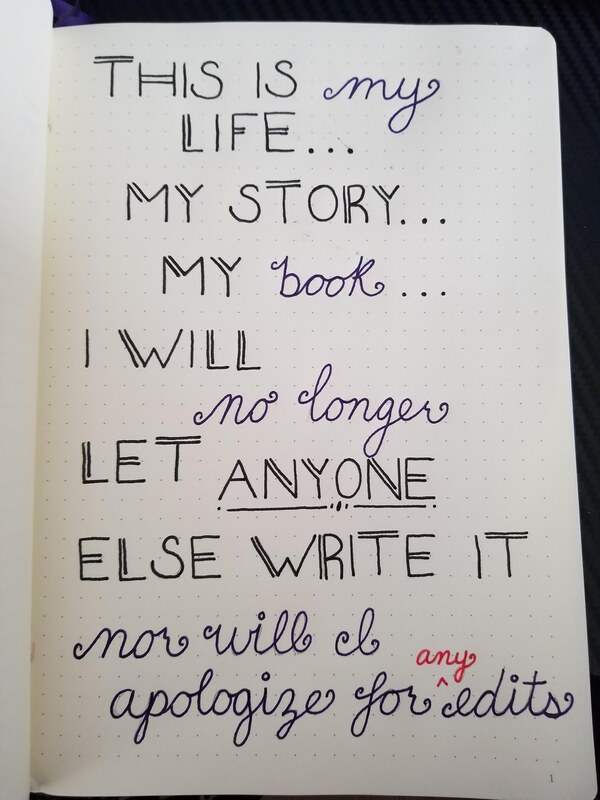 When reflecting, Ryder likes his Bullet Journal to serve as a “paper mirror.” He can flip back and see all his progress and mistakes from the weeks and months before. Looking through, he asks himself why he still makes bullets for certain tasks. If he feels the bullet and its task have outlived their usefulness, he stops doing it. Every day is a new day to focus on what’s important. Ryder starts his day with a five-minute Bullet Journal session, and he ends his day very much the same. First, he likes to empty out his head of all the ideas he has and capture them in writing. He reviews what he’s done the past few days, asking himself whether the tasks are relevant still. The evening looks something similar, Ryder taking a mental inventory of what he has done and what he plans to do tomorrow. 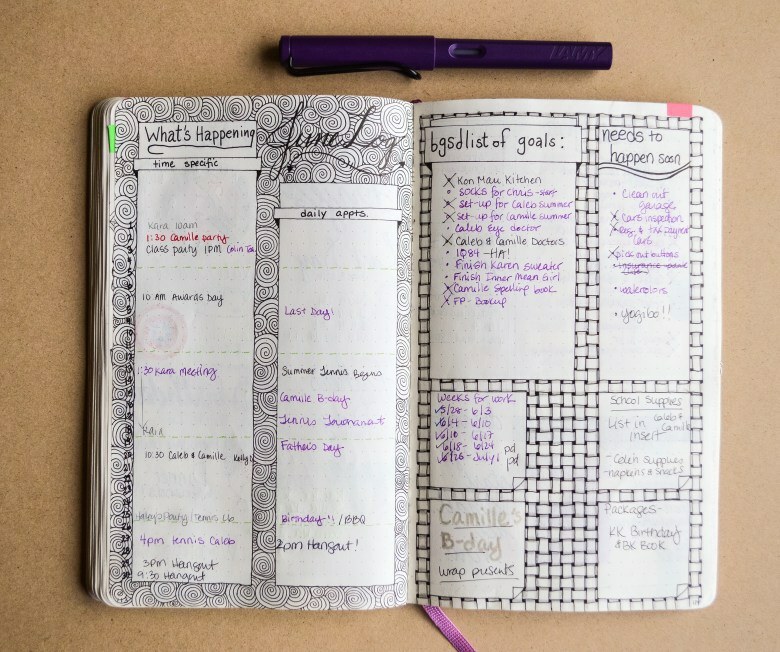 All in all, he spends about 10 minutes Bullet Journaling. That’s bullet speed. 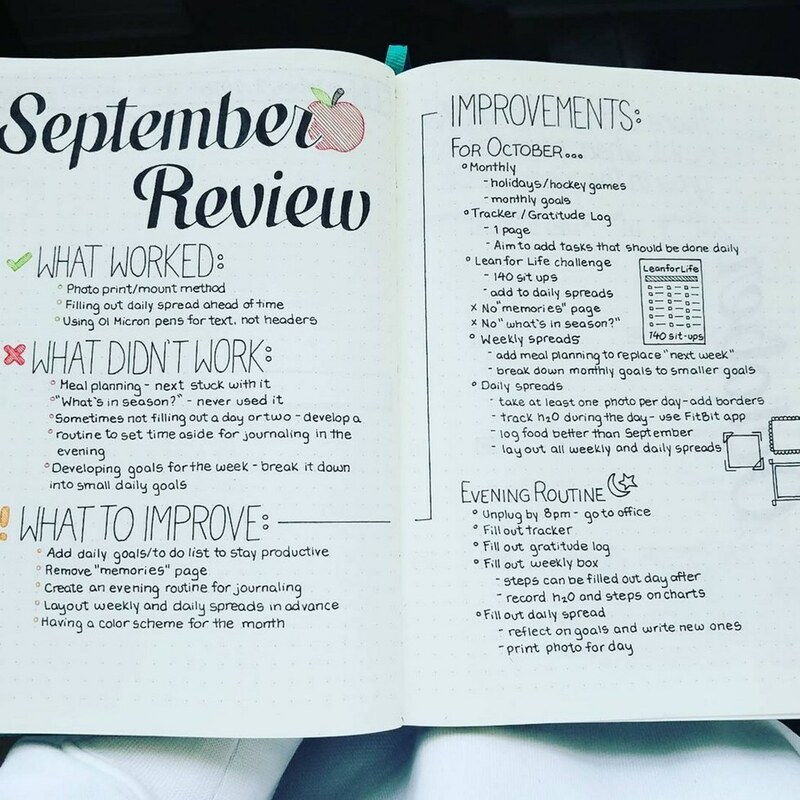 When it comes to Bullet Journal, Ryder is all in. “What I want to do, I believe in it fully,” he says, and he wants other people to believe in it too. Ryder loves that a community has come up, and he wants to focus on bringing together Bullet Journalists from all different walks of life. “I’ve never been a doctor or mom, so I try to expose those people to the community at large,” Ryder says. Experience is valuable, and sharing it lets everyone thrive. Ryder doesn’t do much traditional journaling. 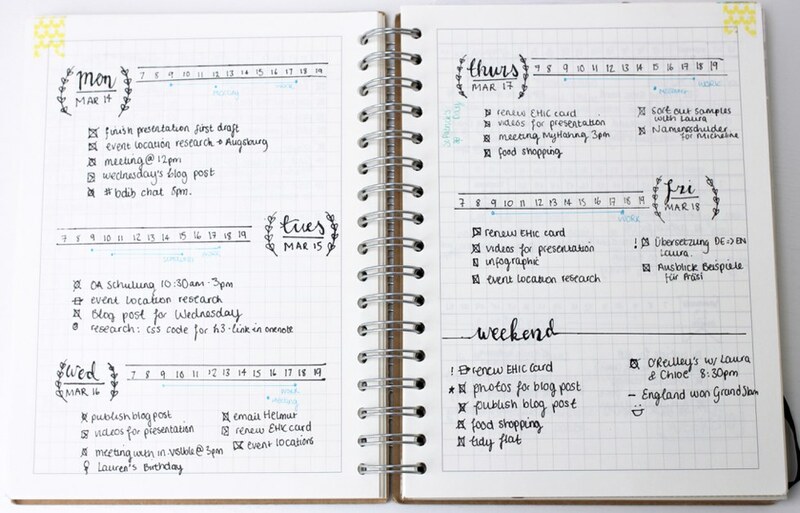 Bullet Journal tracks his habits, and he writes out his feelings on occasion, but he goes over his activities every day and night to check that they’re still relevant. Devote time in your day to think about why you think what you’re doing is important so you keep that drive for the things that matter. 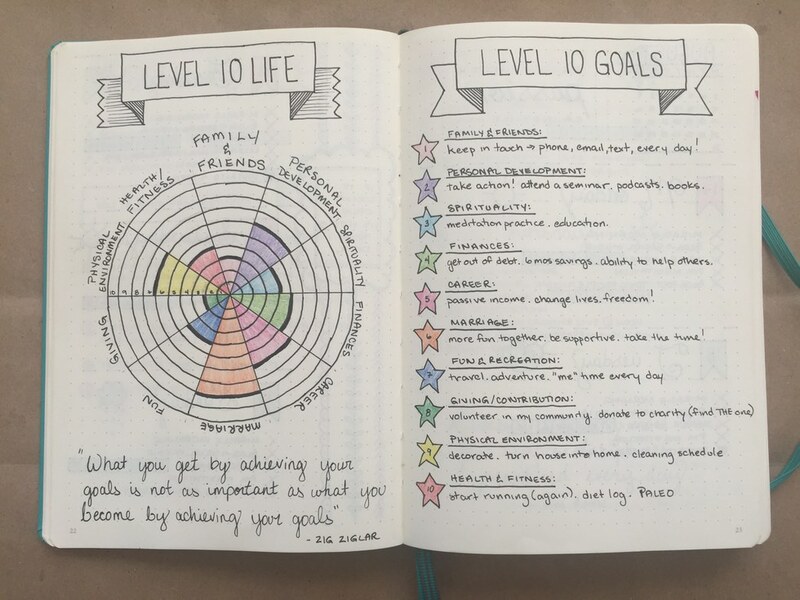 Bullet Journal has been around for five years and is a collection of solutions to productivity that, for Ryder, become supercharged when applied to the things he loves. Ryder sees in every entry the “opportunity to be a better bullet.” Going forward, adjust your journal to make it more what you intend for it. At the end of the day, you are interested in things you love and see a purpose in. So figure out what that purpose is, and fire away.